The exemption of TET to Shiksha Mitras granted by the State Government is ultra vires and illegal, said the Court. 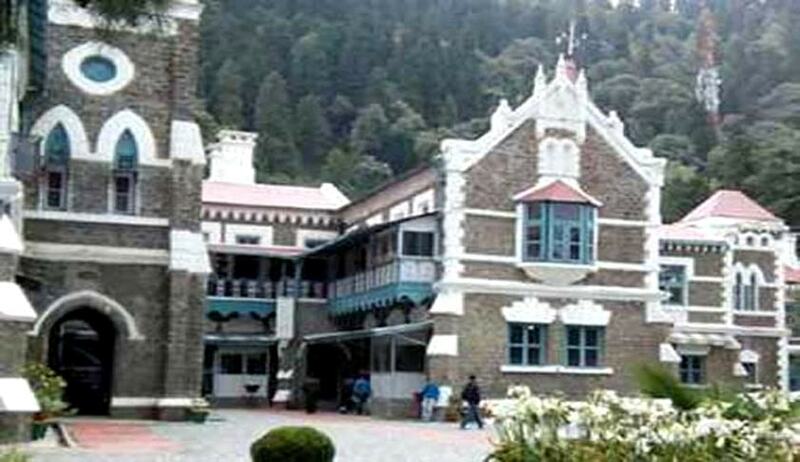 The Uttarakhand High Court has held that Shiksha Mitras, who are imparting elementary education in the state, cannot be exempted from the mandatory qualification of Teachers Eligibility Test, which is laid down by the National Council for Teachers Education, under Section 23(1) of The Right to Children to Free and Compulsory Education Act, 2009. By introducing Rule 7, Rule 9 & Rule 32 of the Uttarakhand Government Elementary Education (Teacher) (Amendment) Service Rules, 2012, “Shiksha Mitras” were exempted from mandatory qualification of TET. These rules were challenged before the high court, urging that these were unconstitutional. Justice Sudhanshu Dhulia, referring to its full bench decision in Km. Sandhya Singh & others Vs. State of U.P. & Others, observed that Shiksha Mitra can never be treated to be in-service teachers and they can never be considered as teachers in primary schools prior to the enforcement of the Right to Education Act and NCTE notification. “The entire efforts on the part of the government and its machinery were to further the interest of Shiksha Mitra. But while doing so it has also frustrated the mandate of the Constitution and the Parliament as Shiksha Mitras are both unqualified and untrained. Whereas the focus of the government should have been on imparting a meaningful elementary education, it focused instead in keeping the job secure for Shiksha Mitra,” the court observed. Finally the Court held that the exemption of TET to Shiksha Mitras granted by the State Government is ultra vires and illegal.